Cute new tat, Breezy! Except that from far away, it looks a little bit like a smudge. And when you get closer, the smudge starts to look like a skeleton from Día de los Muertos. 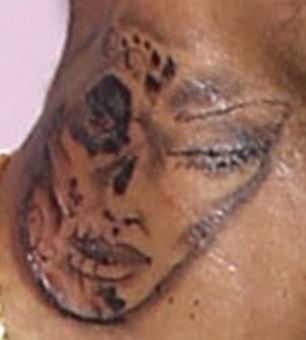 And then, when you get even closer, it really comes into focus: This appears to be a tattoo of a battered woman, one that might very well resemble the infamous, horrible photo taken of Rihanna's face soon after then-boyfriend Chris Brown beat her in a car. 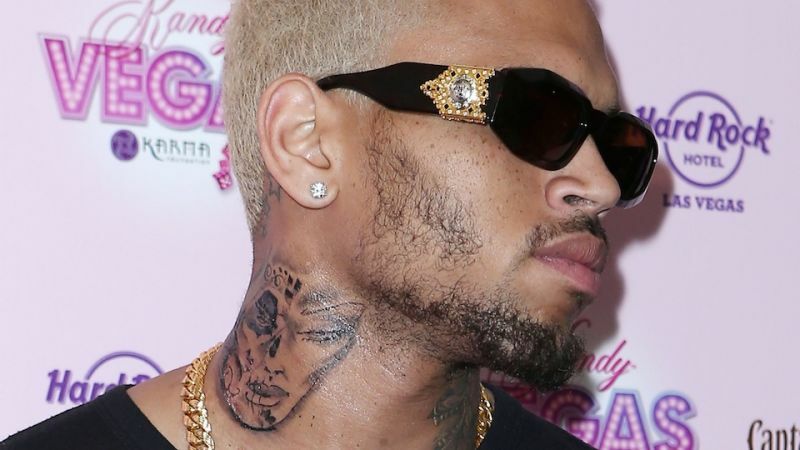 Chris Brown is on record, though: Any similarities this smudge may have with Rihanna's battered face are coincidental. "It's a random woman," a source tells TMZ. UPDATE: Breezy has responded. His rep tells paper of everyone's record TMZ: "His tattoo is a sugar skull (associated with the Mexican celebration of the Day of the Dead) and a MAC cosmetics design he saw. 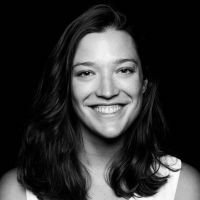 It is not Rihanna or an abused woman as erroneously reported." #TeamBreezy is all over this one. Speculation via Daily Mail. Photo via Judy Eddy/WENN.com.